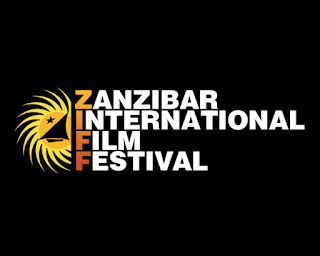 Official competition: feature and short films, fiction, documentary and animation films shot by African and Dhow Country directors. 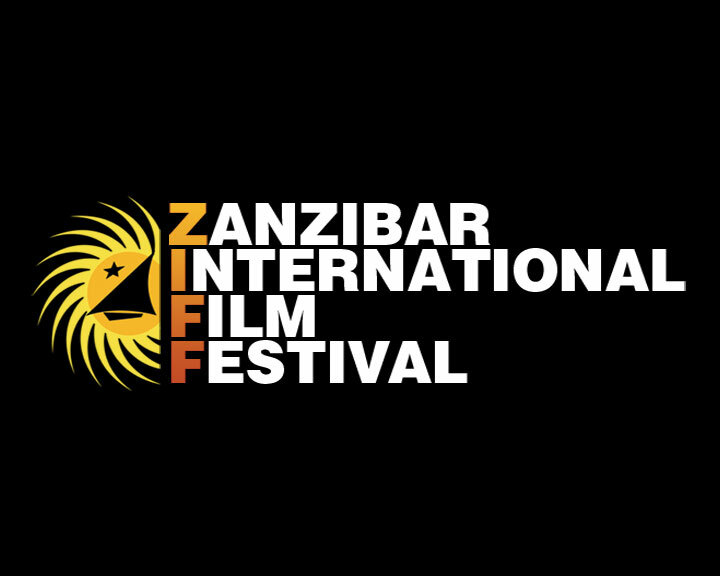 Documentary section: this section is Open to all countries in all formats Films on Development: this section is open to films by Africans, African Diaspora and partner producers. All films are judged by an independent jury panel.